Stuck for a gift idea? 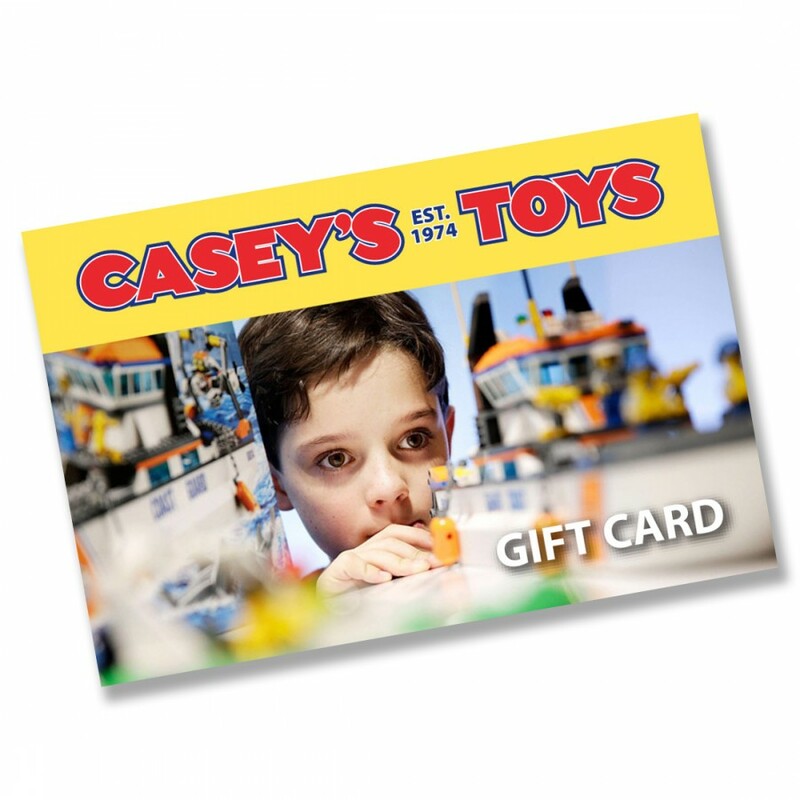 Why not give a Casey's Toys Gift Card! Choose to receive either an electronic version via email or a physical card in the mail. We can even deliver the card straight to your recipient with your own personalised message. With a Casey's Toys Gift Voucher you can take advantage of our huge range of toys, games and hobbies as well as our famous specials and exceptional service.